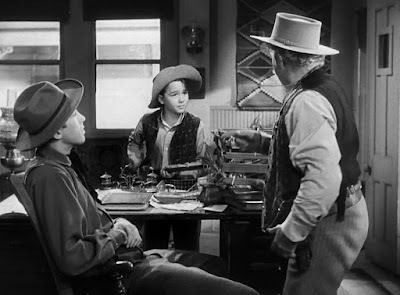 Dickie Jones was an expert horse trick rider and trick roper from a very early age. He entered films in 1934. 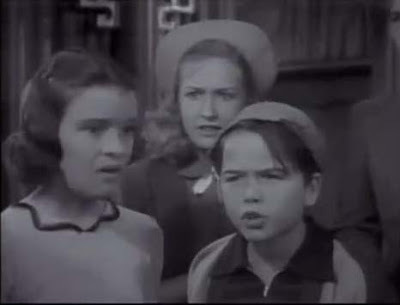 Dickie Jones is with Mary Lee and Bonita Granville. With James Stewart and Charles Winninger.